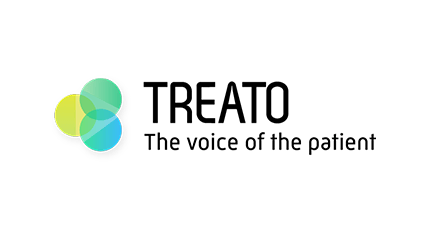 Treato, launched in September 2011 by First Life Research, aggregates user-generated health content on the web to provide the most comprehensive searchable database of patient reported outcomes & adverse drug events. Treato extracts and analyses millions of healthcare events to create novel insights into medical symptoms, conditions, drug efficacy & side effects. Estimated today at over 10 billion patient records with a vast amount of content being generated daily, the Internet is the largest collection agency of medical information. The medical eco-system increasingly refers to online patient communities to gain knowledge about real-life experiences. However, finding the relevant information and its unstructured nature is a barrier to extracting valuable intelligence. Over the past four years, FLR has developed proprietary technology to overcome this hurdle, understanding patient language and making unstructured user-generated content both searchable and actionable.